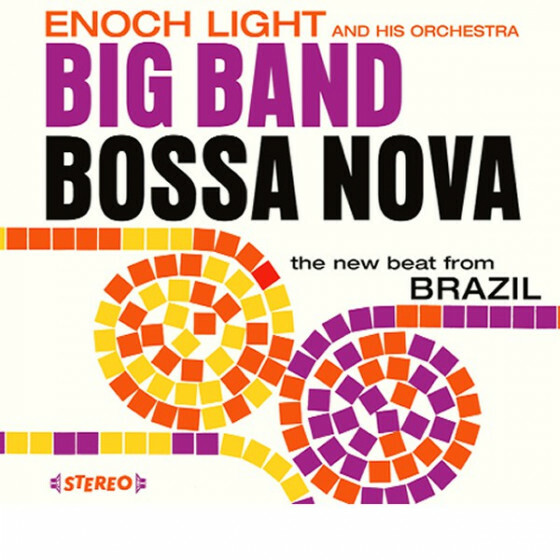 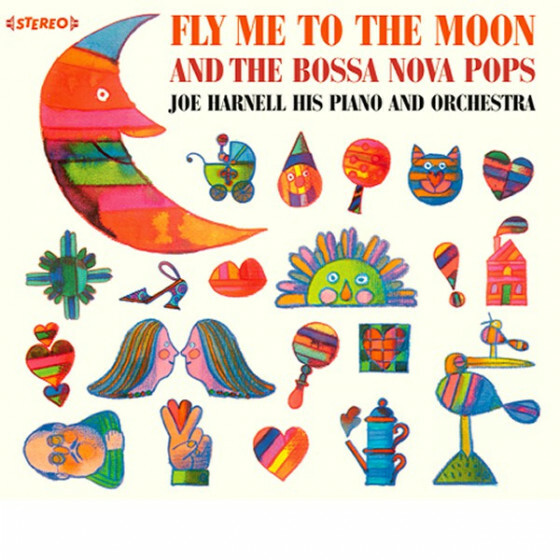 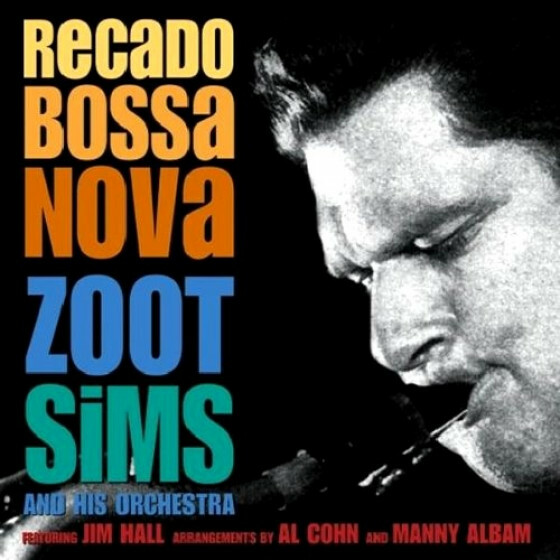 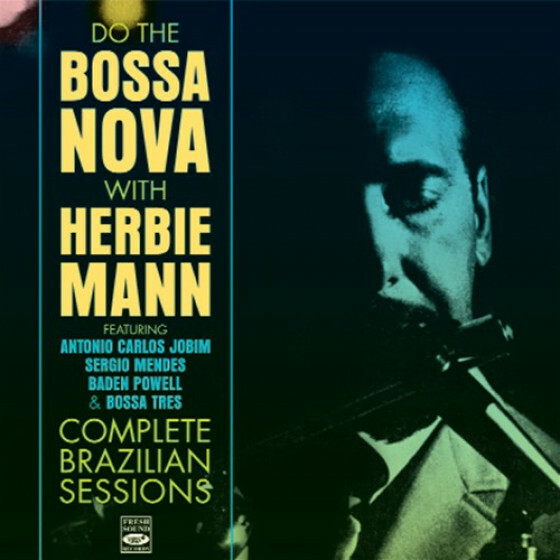 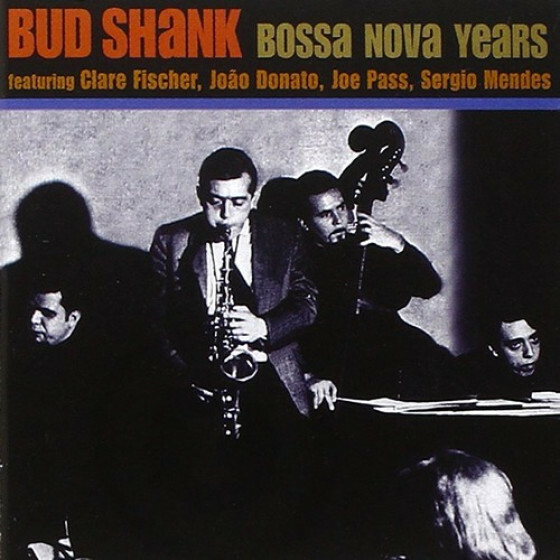 THE BOSSA NOVA YEARS contains approximately 4 hours of music spanning five complete albums, including a never before released "Tribute To Stan" written by guitarist Baden Powell along with material from a classic Carnegie Hall concert. 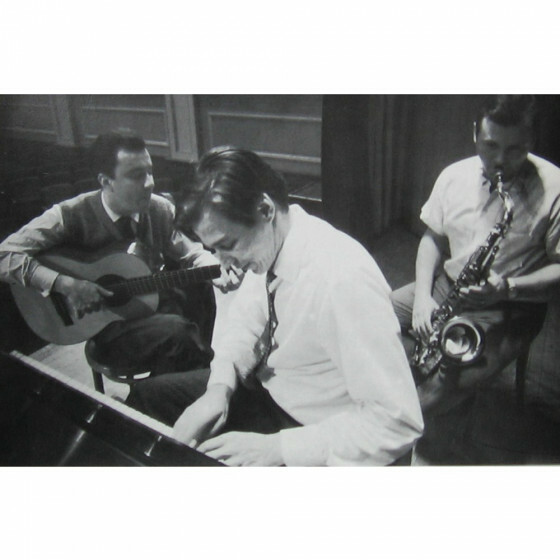 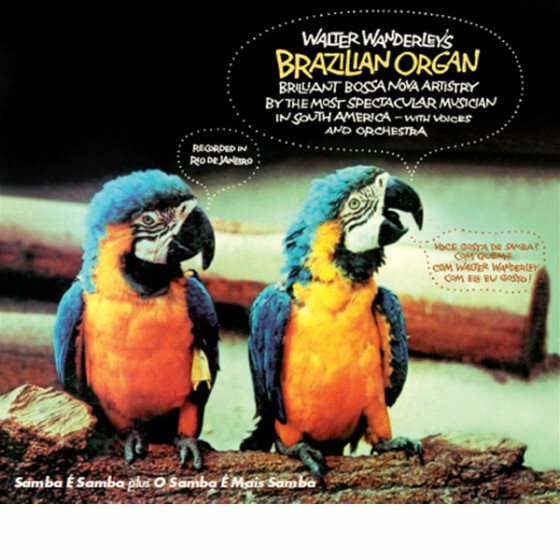 The booklet includes full discographical details, rare photos, incisive text, and new insights by Antonio Carlos Jobim. 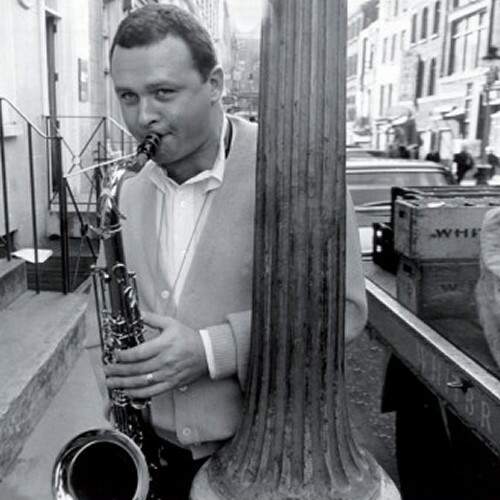 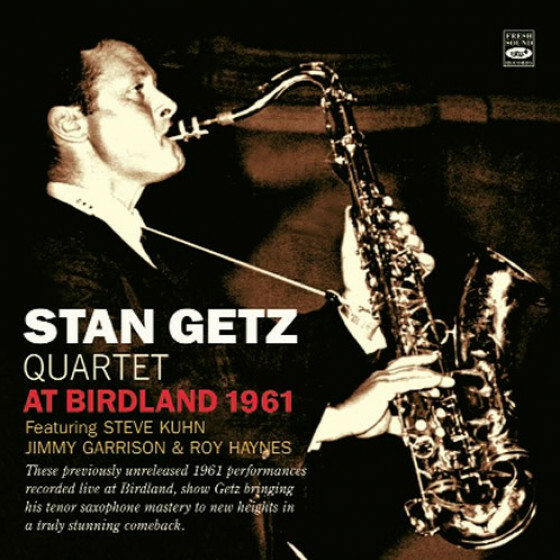 Stan Getz (ts), Charlie Byrd (g), Gene Byrd (g,b), Keter Betts (b), Buddy Deppenschmidt or Bill Reichenbach (d). Stan Getz (ts), Doc Severinsen, Bernie Glow or Joe Ferrante, Clark Terry or Nick Travis (tp), Ray Alonge (Frh), Tony Studd, Bob Brookmeyer or Willie Dennis (tb), Gerald Sanfino or Ray Beckenstein (fl), Eddie Caine (a-fl), Babe Clark (cl), Romeo penque (b-cl), Hank Jones (p), Jim Hall (g), Tommy Williams (b), Johnny Rae (d), Carmen Costa (cabassa), Jose Paulo (tambourine). 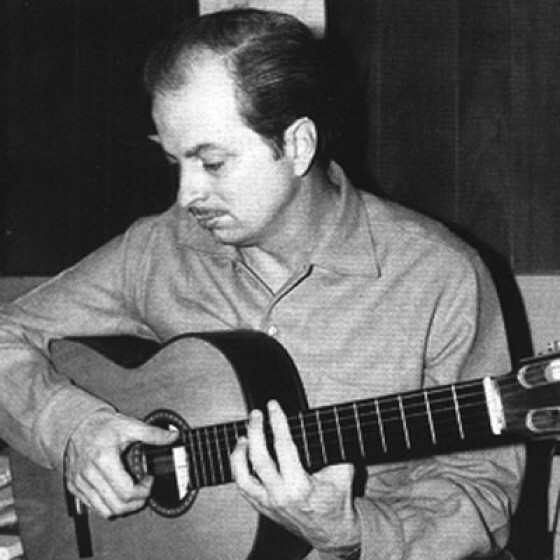 Gary McFarland (arr). 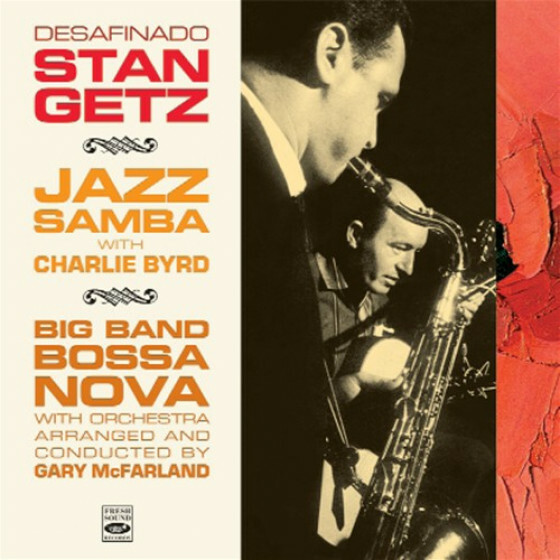 Stan Getz (ts), Luiz Bonfa (g), Antonio Carlos Jobim (g,p), Tommy Williams, George Duvivier (b), Paulo Ferreira, Jose Carlos (d), Maria Toledo (vcl). 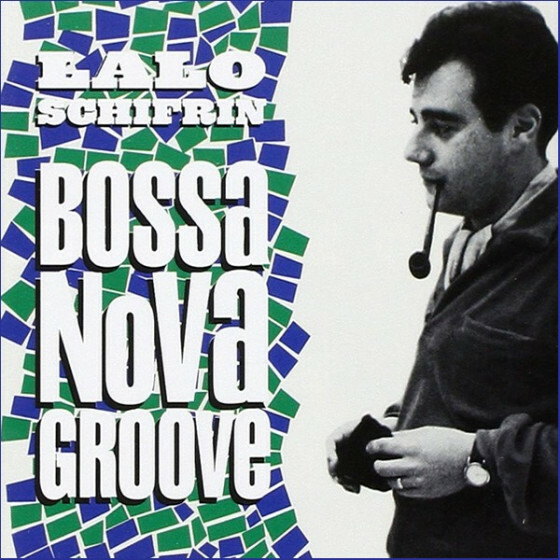 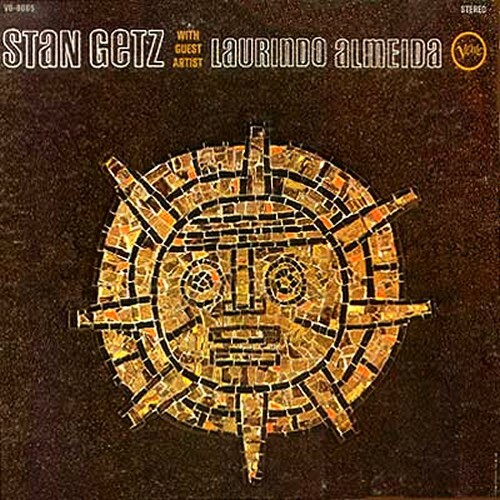 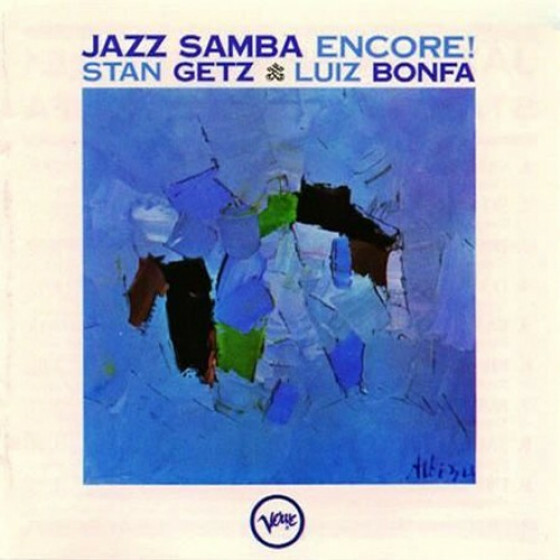 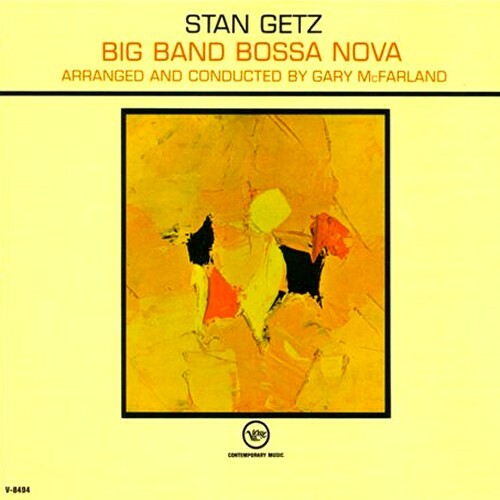 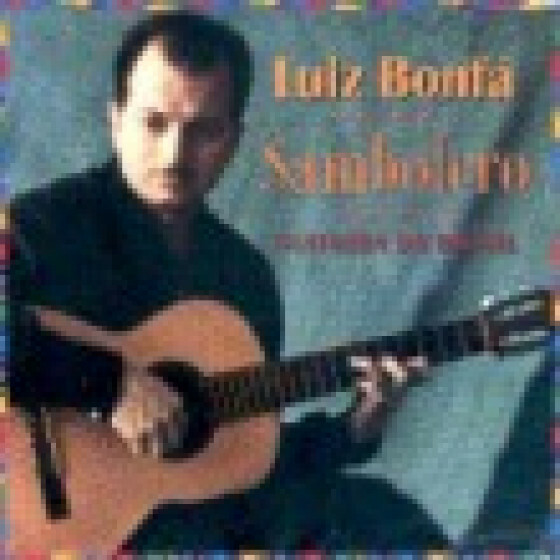 Stan Getz (ts), Luiz Bonfa (g), Don Payne (b), Paulo Ferreira (d), Maria Toledo (vcl). 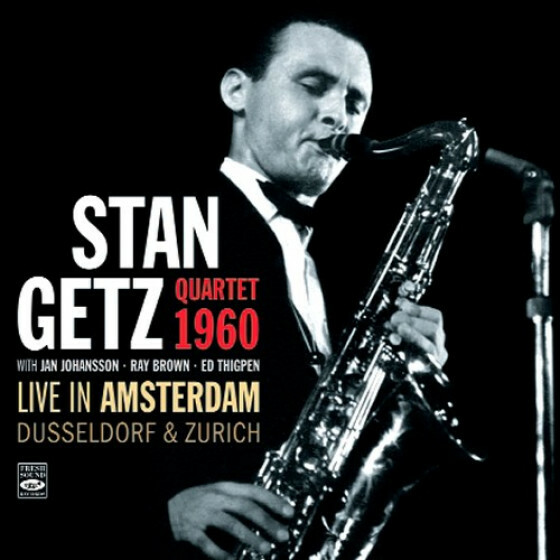 Stan Getz (ts), Luiz Bonfa (g), Don Payne (b), Dave Bailey, Paulo Ferreira (d). Personnel, recording date & location unknown. 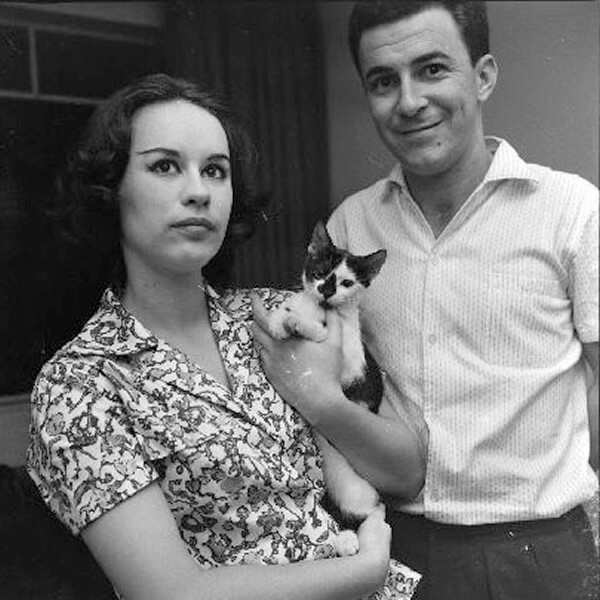 Stan Getz (ts), Antonio Carlos Jobim (p), Joao Gilberto (g, vcl), Tommy Williams (b), Milton Banana (d), Astrud Gilberto (vcl). 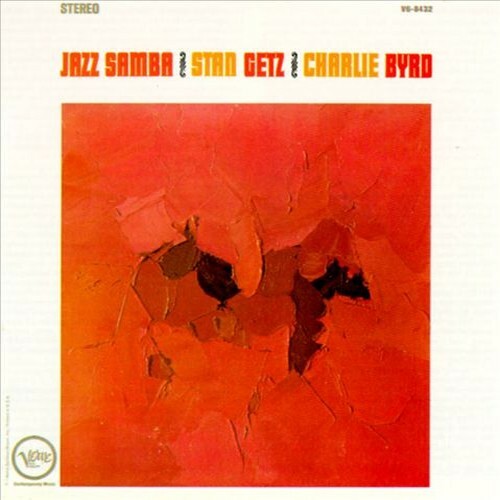 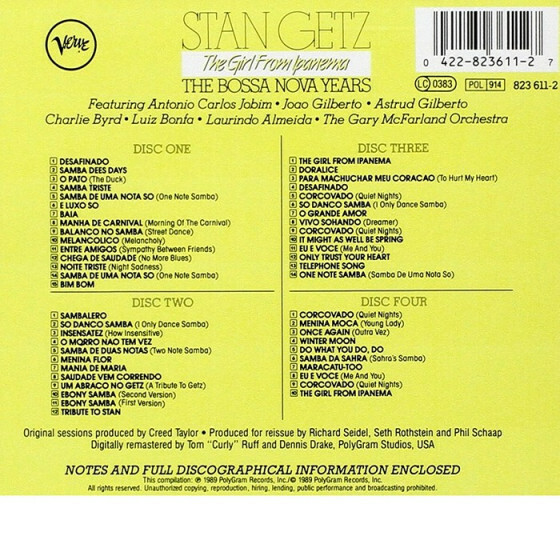 Stan Getz (ts), Astrud Gilberto (vcl), Gary Burton (vib), Gene Cherico (b), Joe Hunt (d). 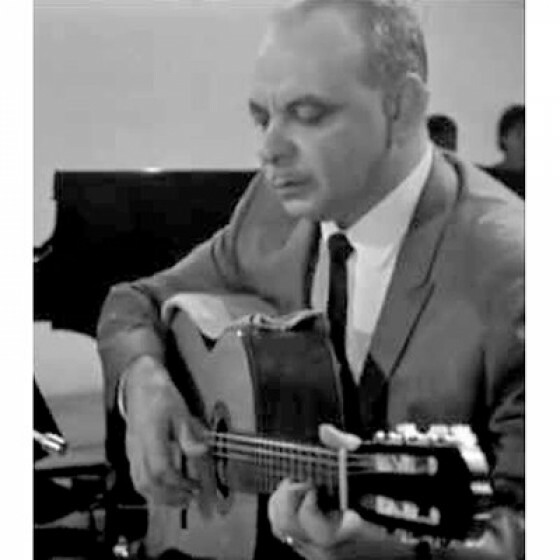 Kenny Burrell (g on #9-11), Helcio Milito (d on #9-11). Stan Getz (ts), Steve Kuhn (p), Laurindo Almeida (g), George Duvivier (b), Dave Bailey (d), Edison Machado, Jose Soarez, Luiz Parga, Jose Paulo (perc). 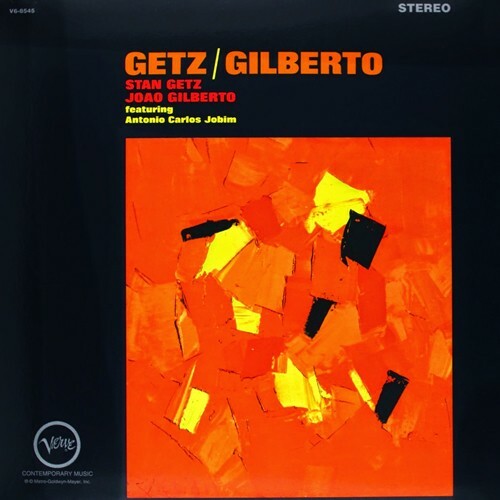 Stan Getz (ts), Joao Gilberto (g), Gary Burton (vib), Gene Cherico (b), Joe Hunt (d), Astrud Gilberto (vcl). Digitally remastered by Tom "Curly" Ruff and Dennis Drake (Polygram Studios). 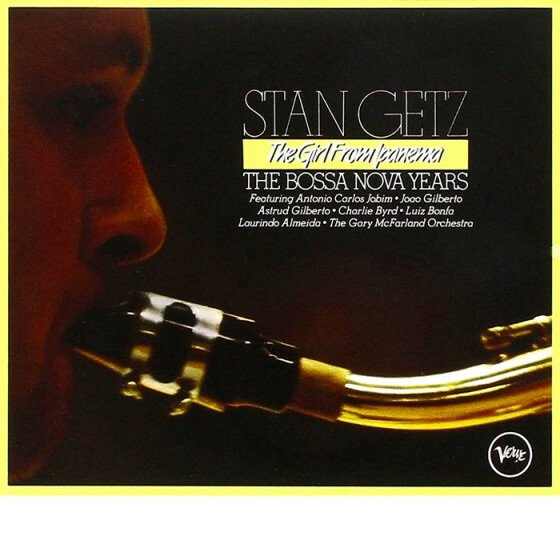 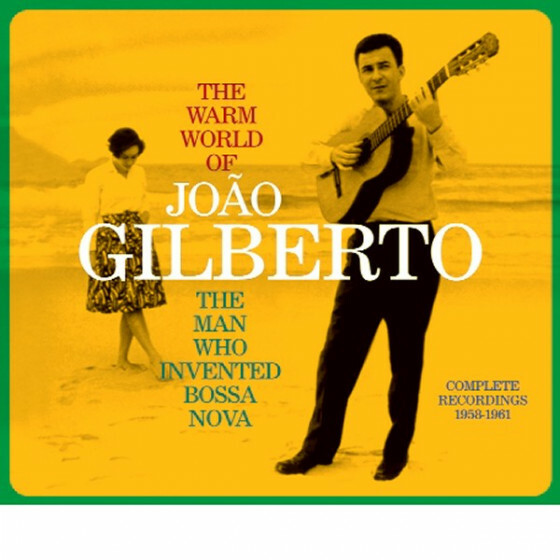 "This 5-CD box set contains nearly all of Stan Getz's classic bossa nova sessions, five wonderful yet diverse LPs (Jazz Samba, Big Band Bossa Nova, Jazz Samba Encore, Stan Getz/Laurindo Almeida, and Getz/Gilberto). 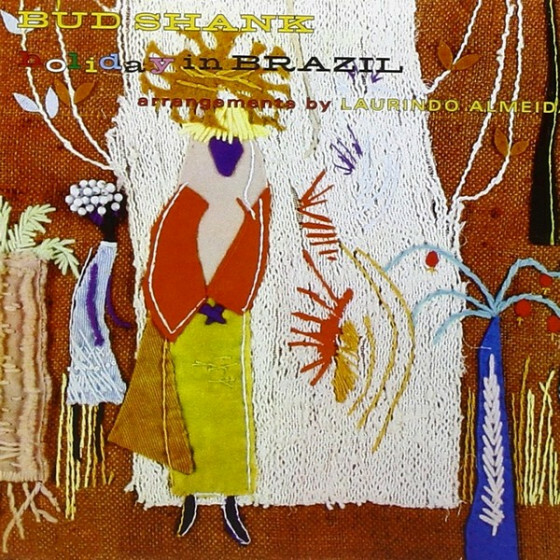 The cool-toned tenor is heard on his groundbreaking collaboration with guitarist Charlie Byrd (which resulted in the best-selling "Desafinado"), is showcased with a big band arranged by Gary McFarland (introducing "No More Blues" and "One Note Samba"), stars in recordings with guitarists Laurindo Almeida and Luiz Bonfa, and is heard at the famous meeting with composer/pianist Antonio Carlos Jobim, guitarist João Gilberto, and singer Astrud Gilberto, which resulted in the major hit "The Girl From Ipanema." 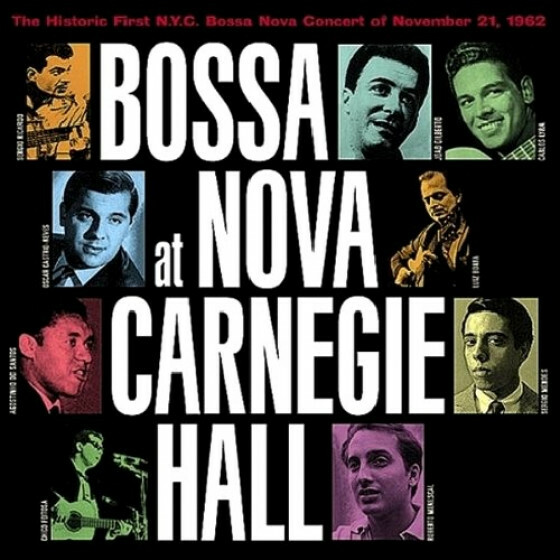 This essential set finishes off with three previously unissued performances from a 1964 Carnegie Hall Concert, concluding with a remake of "The Girl From Ipanema." 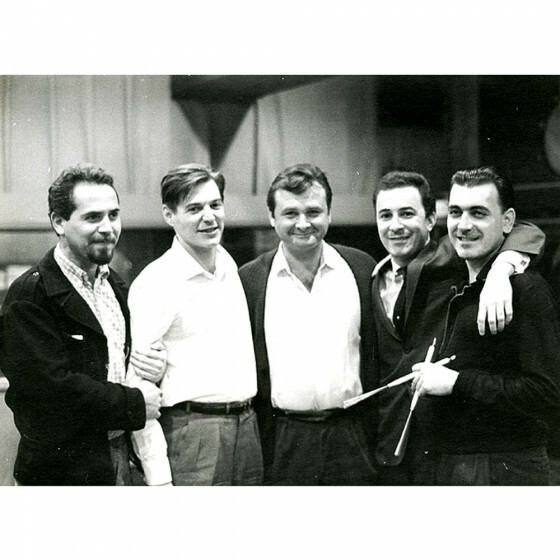 These recordings stand as proof that it is possible for good music to sell."